Welcome to Ward 5 Online: Get Your Harvest Fest Tickets! Get Your Harvest Fest Tickets! 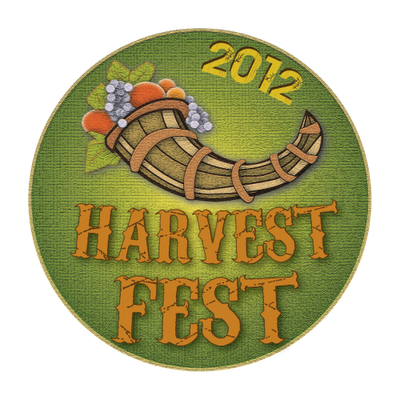 Tickets to both sessions of Somerville Local First's Harvest Fest (#HarvestFest2012) are now available! Being held at the Armory, the Harvest Fest features local food and brew highlighting the culinary awesomeness of Somerville. Music and great people are included in your ticket price. This event is being presented by Eastern Bank and you can buy tickets online at the Somerville Local First website. Similar to previous years, Harvest Fest will be on a Saturday and will run in two sessions from 1-5pm and 6-10pm on October 27th.